yesterday. 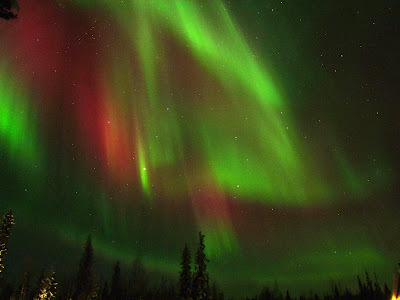 Image Courtesy of NASA/Thomas Kast. 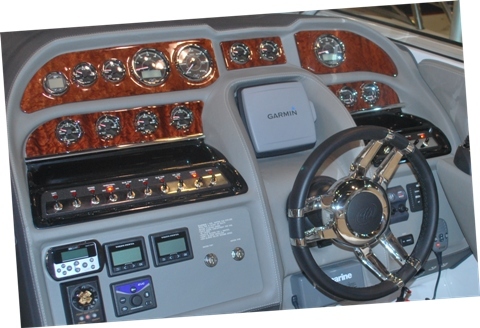 Over the past few years, Vin Pica has warned us all here on the Daily Boater about issues that may affect the ability of recreational boaters (and everybody else) to depend on GPS for navigation. These issues have included disruptions by solar flares and interference from new, unproven technology. If you boat and you're not doing so already, you need to start listening to Vin Pica. Today. Around the water and with all the activity of boating, it can be hard to keep Band-Aids on – yet also necessary to keep cuts clean. 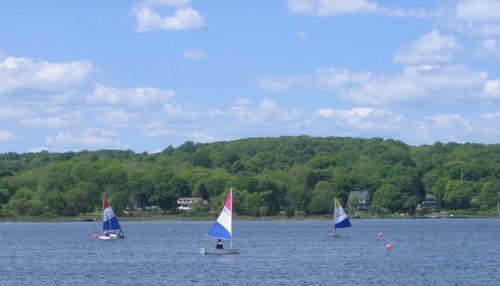 How can you continue to boost your sailboat cruising skills every time you cast off your lines? You might be surprised that an answer given by a young sailor long ago will handle most seamanship problems - before they get out of control! Vin Pica discusses the United States Air Force plans to modernize GPS – but then what? We thought the only rescue we'd be hearing about in Greece this week would have to do with the country's economy; but over the weekend a 197-foot megayacht started sinking off the coast of the Greek island Skyros and Government authorities came to the ship's aid. Ever wish you could just whip up a bit of chocolate-y goodness on the boat but haven’t quite figured out a way to do it without an oven... and with ingredients that are easy to carry on board? 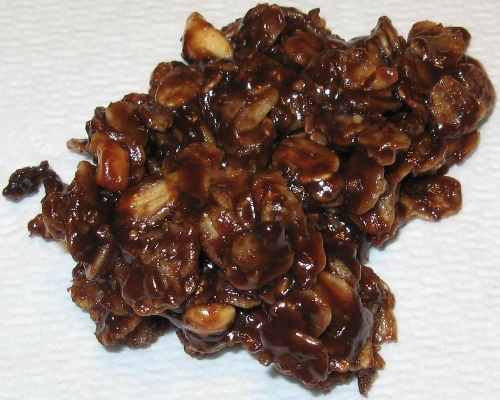 Whether as an evening treat as you’re star-gazing at anchor or an afternoon snack on an active day, these Chocolate-Oatmeal No-Bake Cookies are delicious, take only 10 minutes, require just one burner on the stove and have several variations! 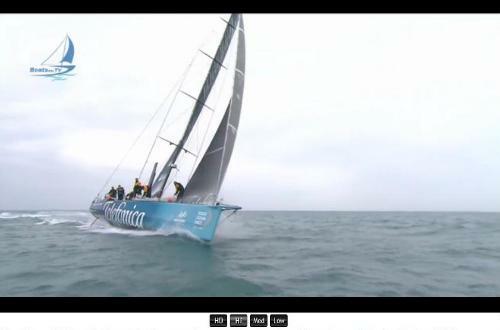 We just received the latest photos from the Volvo Ocean Race. 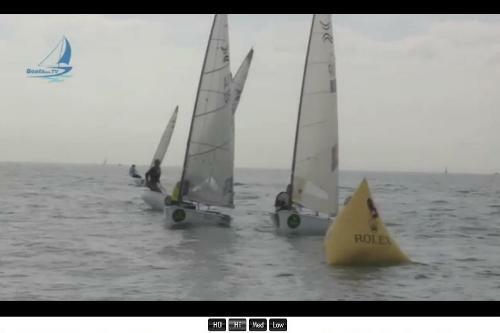 These are from the start of Leg 4 in Sanya, China. All photos in this album were taken by PAUL TODD for the Volvo Ocean Race and are for editorial use only on www.DailyBoater.com. Not long after these pictures were taken on Sunday, racing was cut short by race organizers as a safety precaution. 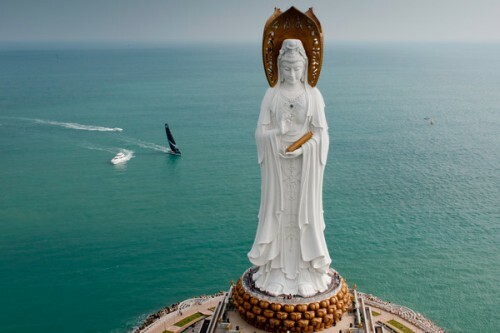 They made the decision late Saturday night to hold only a 40-nautical mile sprint on Sunday morning, and keep the boats in Sanya overnight until Monday. A weather system that includes winds over 40 knots and waves reaching 8 meters in height is forecast for the South China Sea on the route to Auckland early in the week. 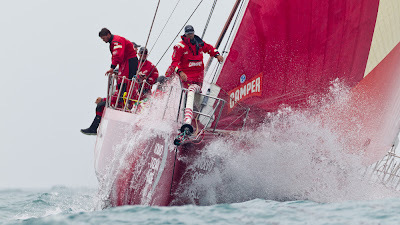 Delaying the race reduces the risk of boats hitting monsoon-like conditions. It is the first time in the 39-year history of the Volvo Ocean Race that the race has been suspended or delayed off-shore racing. A new law in Indiana is getting closer to becoming a reality after a landslide vote in the state's house this week. If the law comes to fruition, the penalties for operating a boat while intoxicated would be more severe than they currently are in the state. In fact, the laws would mirror those for driving a car drunk in Indiana. This could become a trend across the country, as such regulations have begun to appear in other states. 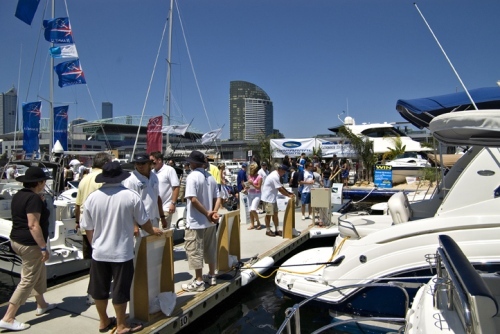 While the vast majority of boaters are very responsible, the past-times of boating and drinking have long been associated with one another. Boaters should be aware that today's law enforcement on the water is beginning to crack down on boating under the influence. Penalties are increasing in more and more places. For folks from other parts of the country and the world, you may not realize that Indiana is a pretty big state for boating. Not only does the state border Lake Michigan, but it contains over 1,000 lakes; unfortunately, the title "Land of 1,000 Lakes" belongs to Minnesota. The Ohio River runs along a stretch of another part of Indiana's border, and several other rivers run through it. For over 20 years, the folks at the Boat Owners Association of The United States (BoatUS) have been sharing their list of the top ten most popular boat names. Don't hate on these boat names for being bland... After all, by definition, the more popular a boat name becomes, the less unique it is. That being said, there are a couple of boat names we haven't seen before on this year's list. 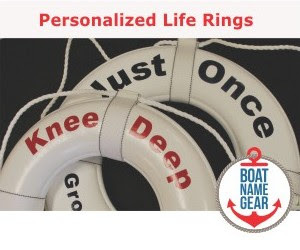 But for the boat owners who named their boats after the songs Dream Weaver and Blue Bayou, please consider checking out our Sea Song of the Week where you may find a great boat name from a song that was made famous after 1977. You rely on electronics to find your favorite fishing hole. Can you get home without their help? 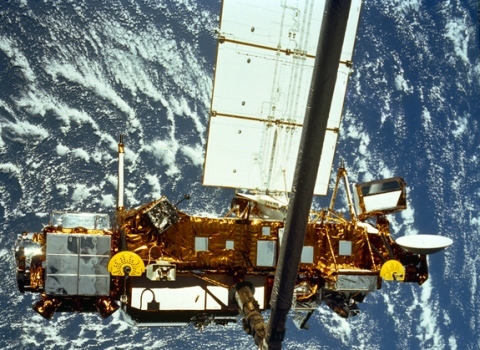 We’ve written a number of times about the quiet wonder of the 20th century – your GPS. 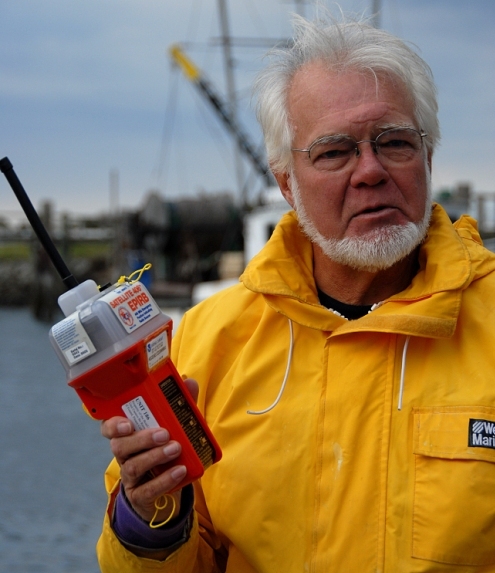 (see Prevention of Collisions at Sea, and “Hole in the GPS Sky”.) But what can happen to the private boater when it fails? There is plenty to do to find where you are and get home safely. 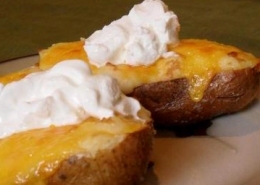 How would you like to have sour cream available on your boat without having to keep it refrigerated? Whether for dips or topping a taco, most of us love it. 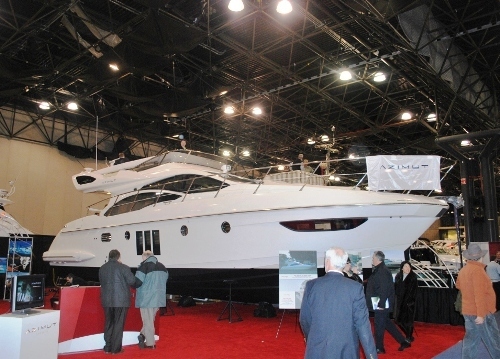 This week's boat show report is another doozy, with boat shows of all sizes in big cities and small towns across the continent. 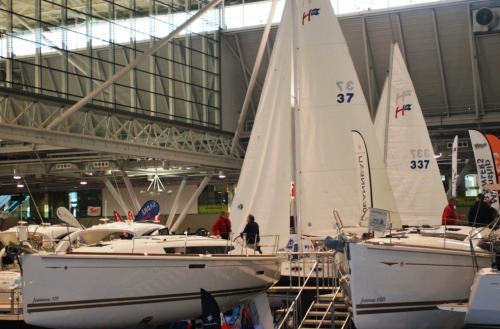 In fact, if you haven't seen a boat show near you within the past few weeks, contact us and we'll see if we can't get one going! 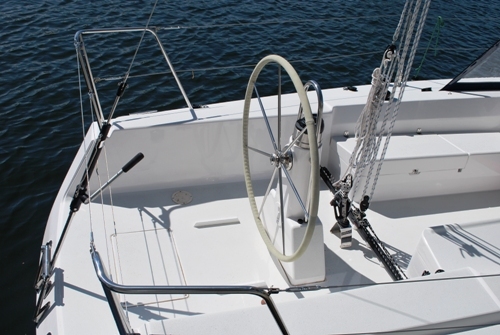 Did you know that that color of smoke from your small sailboat diesel engine could signal a line wrapped around your propeller? Or water in the fuel? Or too much oil in your engine? 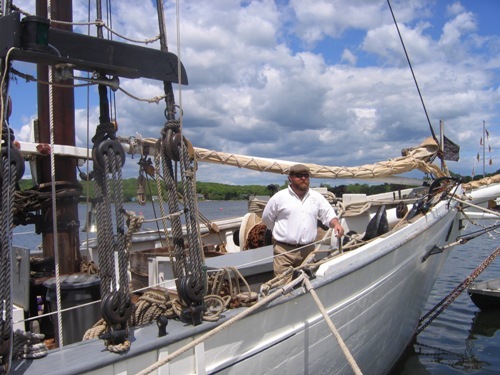 When you first start up your sailboat diesel engine, look over the stern. Do you have a strong, clear flow of exhaust water? Do you see smoke coming out of the exhaust tube? Other than an initial puff or two, your engine should send out clean exhaust without any smoke. Colors point to problems like overloads, internal oil leaks, or contaminated fuel. Easily the most sophisticated and yet easiest bit of consumer electronics available to "Joe the Boater", GPS has revolutionized everything from getting the groceries to sailing around the world. But what if GPS stopped working? 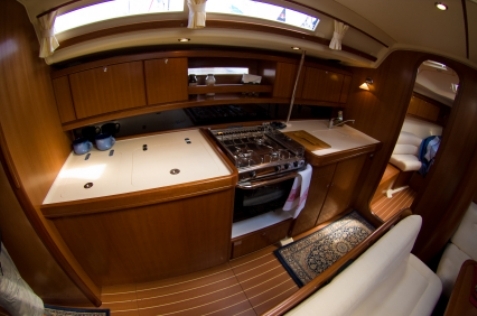 Each Monday, Carolyn Shearlock, author of The Boat Galley, will have an article here to help you get the most out of your boat’s kitchen. I promise, it won’t be gourmet cooking. Instead, her articles will focus on practical ways to cook without prepared foods and electric appliances, with ingredients that can be found in most cruising grounds and stored upon a boat. Carolyn’s articles on The Boat Galley covers topics as diverse as ways to cope with a temperamental galley oven and baking on the stove top if you don’t have an oven, cooking from scratch, factors to consider when buying galley gear, food storage, keeping the galley cool in summer, improving refrigerator efficiency, using a cooler for food storage and more. She’s promised to provide the same type of practical, easy-to-immediately-use tips here. And if you have questions for Carolyn, post them here or on The Boat Galley’s Facebook page for a direct response. 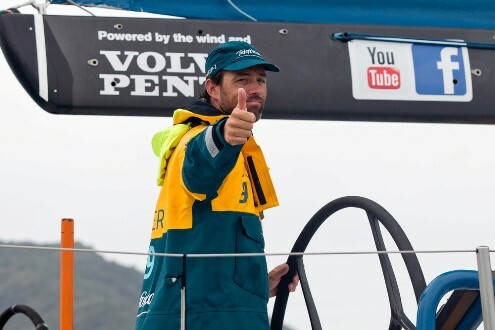 Skipper Iker Martinez from Spain gives the thumbs up onboard Team Telefonica, as they finish first on leg 3 of the Volvo Ocean Race 2011-12 from Abu Dhabi, UAE, to Sanya, China. More pictures follow. 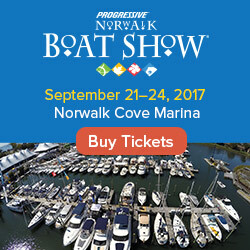 Every week we write about all the boat shows going on, and once again there are a bunch of them this weekend, and they are all over the place. We do this every single Thursday, over and over again. It kind of feels like Groundhog Day. Oh yeah. It is.